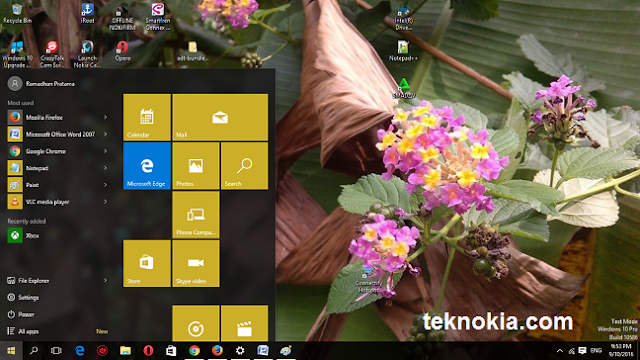 Teknokia.com - I recently encountered a problem on my pc. Since two days ago, Friday (September 8/2016). I am trying to upgrade windows to windows 10 anniversary manually. But the free space on the system partition is less than 20 GB. As a result, I cancel the process of its updates. 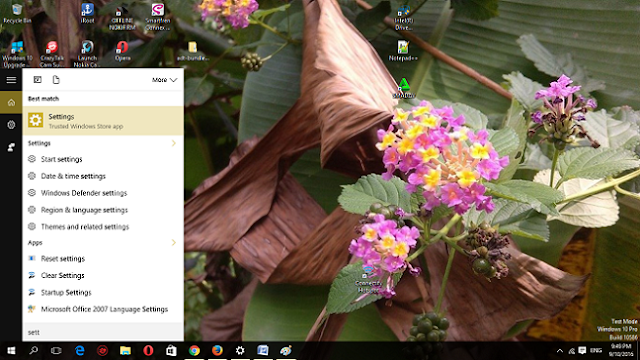 The problem that arises is I can't open the start menu on the taskbar. Either by clicking or pressing the start button on the keyboard. Finally, I went googling and found a way to overcome this problem. 1. Click the search icon in the taskbar, then write down the settings, and then select the settings icon gear. 2. 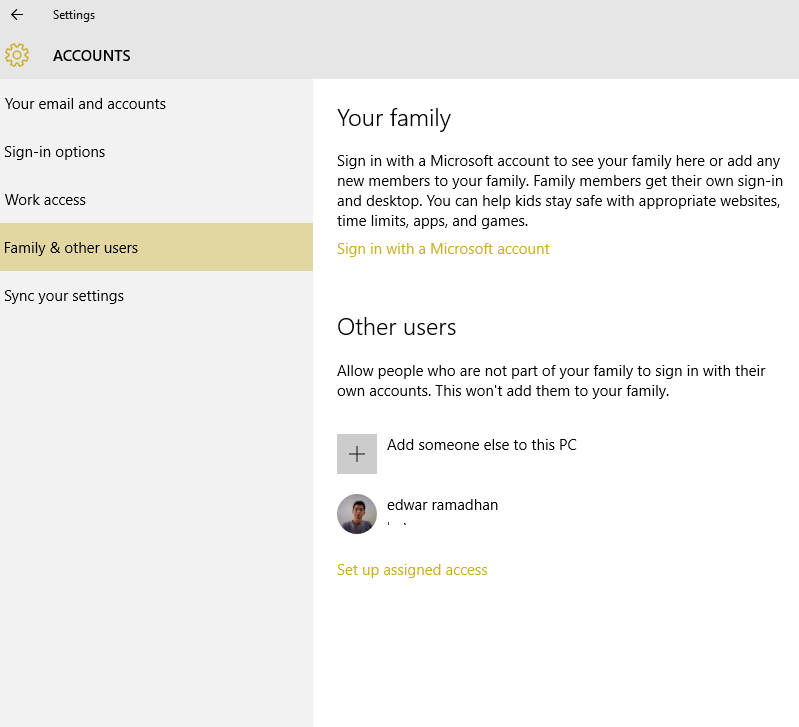 Select account menu and then select family and other users. Well. Add a new account in the section other users. After that restart and log in to the new account that has been created. 3. Wait a few moments to configure a new account. Well. 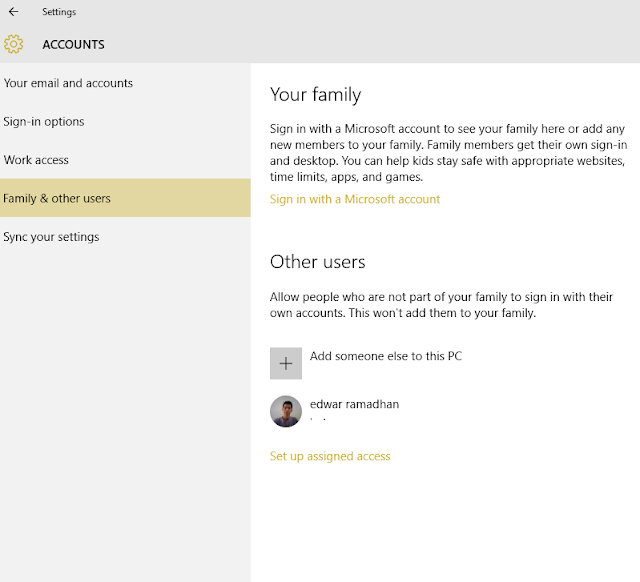 If the new account in the Start menu back to recover. After that, sign out of the new account and then sign in to your primary account. Any problems already corrected. Start menu back as before. This is my personal experience; perhaps, this doesn't work on all PCs.